April Reddout started her career in wine in 2008 out of curiosity, and the more she learns, the more she learns there is to know. 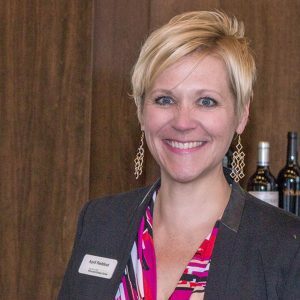 She is a wine buyer for the Walter Clore Wine & Culinary Center in Prosser, WA, and designs and oversees the wine education delivered there. She judges 10 wine competitions per year and enjoys debunking wine myths and helping people feel confident while they discover wine.